In March of 2014, the SEC sponsored a Cyber-Security Round-table with SEC Commissioners, staff members, and industry representatives to address the widespread issues of system security and the protection of customer data, and how financial service related businesses would have to address these issues and other concerns raised by auditors.? Also discussed, was how new procedures could be applied to the support the business community at large in order to combat the ever-changing world of criminal cybercrime. The cyber security landscape changes every day and patches and updates quickly become antiquated and obsolete as soon as they are deployed. The firms that handle customer data are the most vulnerable and are advised to employ the services of specialized firms that use powerful heuristic tools and employ specialist security personnel to help safeguard their environments. 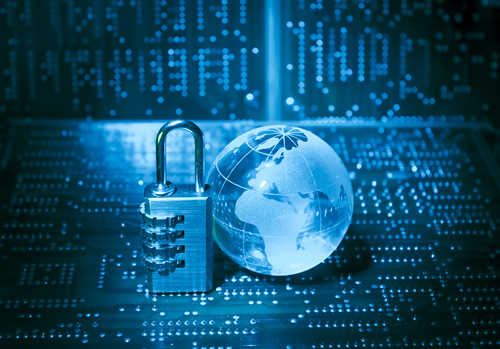 The LCO Group provides this kind of Cyber and Network Security service to firms all around the tri-state area. Our specialties include compliance, network security, infrastructure development, and consultative services for both offensive and defensive security and compliance practices. The security assessment methods used at The LCO Group follows a fluid and dynamic approach that address real-world cyber-attacks. This includes a multi-vector paradigm to penetrative attacks, encompassing reconnaissance, discovery, mapping, exploitation, and looting depending on the scope of the project as specified by the client. Furthermore we employ the standards and methodologies set forth by entities such as the Open Web Application Security Project (OWASP), the Penetration Testing Execution Standard (PTES) and the National Institute of Standards and Technology (NIST) in each network and web application security assessment we perform. Prices available on request. Call for free consultation.